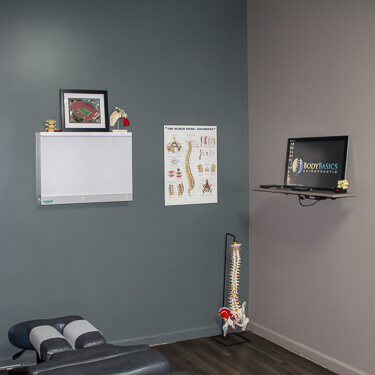 Body Basics Chiropractic offers you a casual, warm and family-friendly environment. 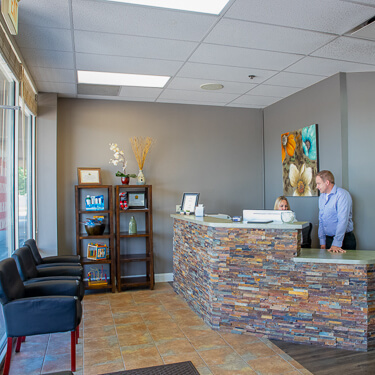 There’s room for everyone, and you’re welcome to bring your kids with to your appointments. We look forward to meeting you! We ask that you wear casual, loose-fitting clothing when possible that will allow you to stretch. 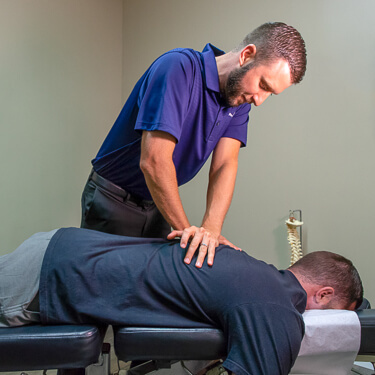 You’ll fill out some paperwork, then get started on a thorough examination performed by your chiropractor. We can take digital X-ray on site when needed. 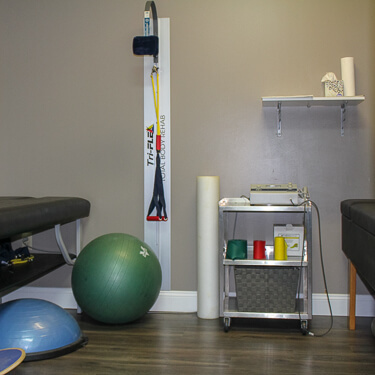 You’ll receive a treatment that involves an adjustment, stretching or soft tissue work as appropriate. Please allow about 45 minutes for this visit. 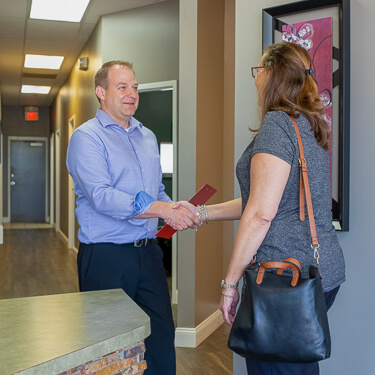 At your next appointment, we’ll evaluate how you felt after your first treatment and adjust you again. We want to give you information about how to stay healthy, so we’ll talk to you at your follow-ups about workspace ergonomics, home stretches and how to use ice. We might check areas of the body that aren’t the same as your chief complaint, as there can be issues elsewhere. For example, you may have sought our help due to low back pain that’s been bothering you. Over time, you might realize that your acid reflux or digestive troubles have gone away. Chiropractic can help with numerous ailments! You go to the dentist for regular checkups despite that you’re not in pain. The chiropractor, like the dentist, can help you take care of yourself before your health breaks down. Our bodies deal with constant stress every single day. With maintenance adjustments, you might only need to be seen every six weeks. But those patients enjoy overall better well-being by seeing us regularly instead of waiting until their body gets injured, then needing several visits in a week to feel better. 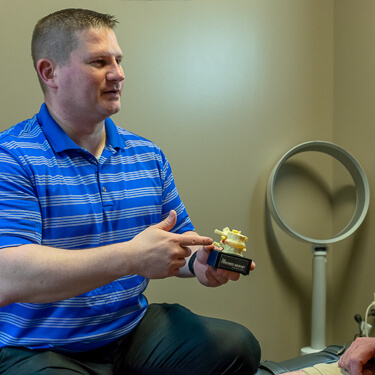 People like to return to Body Basics Chiropractic because they understand the many benefits that accompany regular chiropractic care. Restore the life to your years. Contact us today to find out what we can do for you!